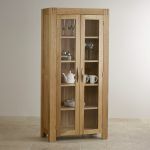 The Alto Natural Solid Oak Glazed Dresser is designed to show off your most prized display items behind two expertly crafted glazed doors. 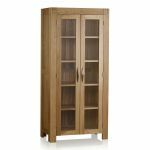 Handcrafted from premium grade solid oak, the dresser demonstrates all the popular hallmarks of the Alto range - chunky frames, lightly waxed timbers and eye-catching finger corner joints. 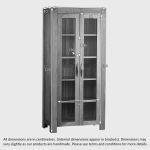 This classic joint originated in traditional box making and is renowned for its strength and distinctive appearance. 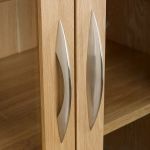 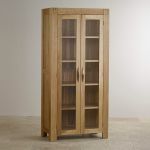 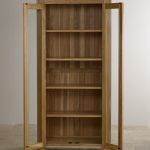 The full-length glazed doors are finished with contemporary brushed metal handles and open to reveal five sturdy shelves, made from the same high quality oak timbers as the rest of the unit. 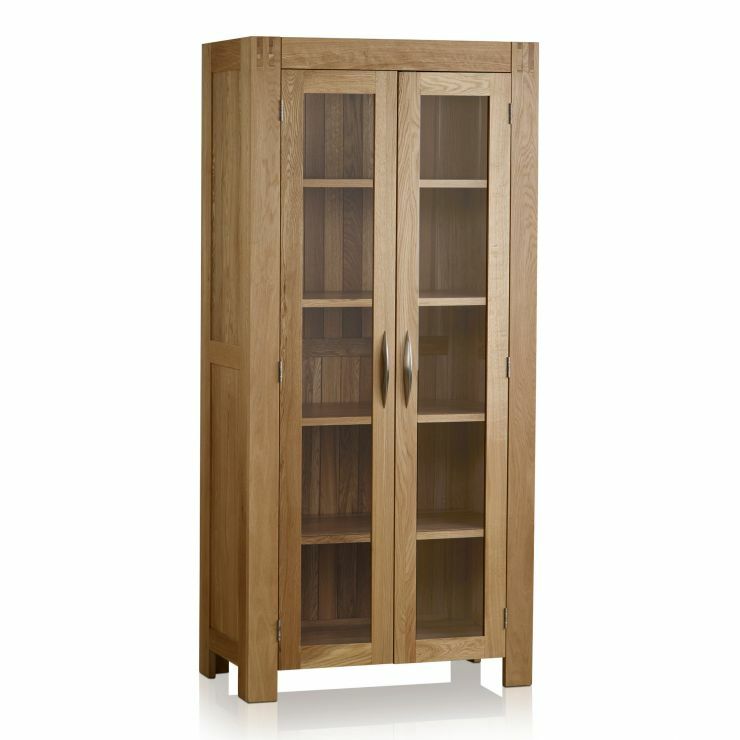 Take a look at the rest of the Alto range for more perfectly matching pieces of bedroom, lounge and dining room furniture.